Traditionally, the first names that appear on an invitation are the people who are hosting the event(and more than likely covering the bill!). Since wedding ceremonies are as old as recorded history, it is only as of recently that the bride’s parents weren’t the default entry on the first line of a wedding invitation. Now there are blended families, brides and grooms who are paying for everything themselves, even crowd-sourced weddings. Maintaining the tradition of keeping the event hosts on the first line of the invitation gives guests a sense of who’s who and what’s what. More than just clunky tradition, think of this part of the wedding invitation as an event road map for your guests. Are you a bride-to-be? We would love to hear from you on this topic! Connect with us on Facebook, Pinterest, Instagram, and Twitter to share photos or comments about this post. One year before you walk down the aisle, you should already be laying the foundation for your dream wedding. Now is the time to have the ever-important financial discussion and really draw the line between wedding fantasies and budget realities! May I suggest using this Wedding Cost Estimator (courtesy of the helpful folks at TheWeddingReport.com) to help you begin outlining your budget. Schedule cake tasting and order your cake. Say “I do!” to the gown! Researching and sifting through a plentiful selection of local vendors can be daunting to say the least. Access all of your options in one place by using a Local Vendor Search Tool like this one by TheKnot.com. Your Save The Date is your guests’ very first impression of your upcoming wedding…so make it memorable! Might I suggest a fun and unique Custom Scratch Off Wedding Save The Date? Finalize hair and make-up plans. Order wedding favors/ bridal party gifts. At four months prior, all wedding plans and decisions should be finalized. Avoid last minute panic by making plans early and sticking to them! Create a shot list for your photographer. Create a song list for your DJ or band. Communicating your wishes to your photographer in advance is pivotal to ensuring that you capture all of the most exciting moments of your big day. In addition to a standard shot list, consider creating a Pinterest board of all your favorite wedding photography and providing a link to your photographer as inspiration. Bridal Shower and Bachelor/ Bachelorette parties. You’re fast approaching the final countdown. Leave no stone un-turned! All of your wedding particulars (from decor to food) should be firmed up at least one month prior to your big day. Finalize head count & seating chart. Break in your shoes (this is a big one!). Wrap bridesmaid and groomsman gifts. 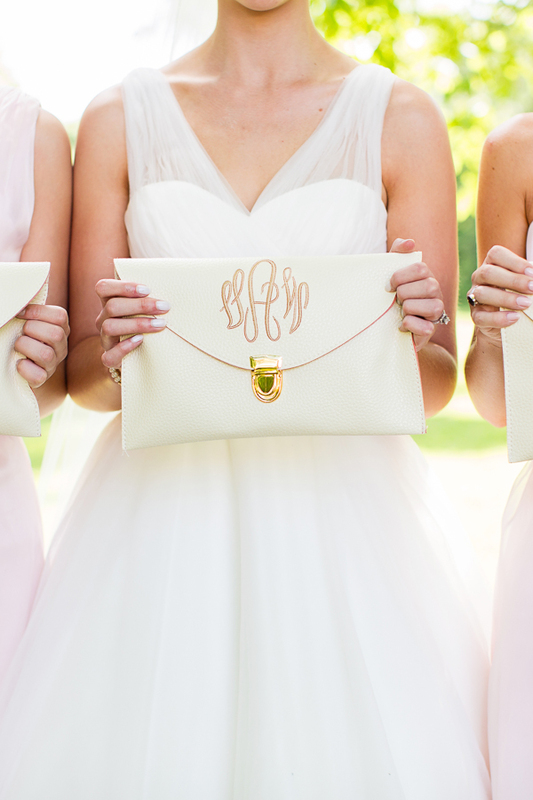 Give bridesmaid & groomsman gifts. Of course, every bride and groom will have his or her own preferences and unique agenda, but I hope this can at least get you started with a clear vision of what to expect from the traditional wedding planning timeline. From all of us here at My Scratch Offs…Happy Planning and best wishes for a beautiful marriage!